I don’t remember eating anything “blackberry” when I was a kid. I asked my sous-chef dish washing mom if my memory serves me right. She agreed that in western Nebraska we just didn’t have blackberries available to us fresh and she rarely bought them canned. On-the-other-hand my Chief Culinary Consultant grew up eating blackberries right off the bush. He remembers picking blackberries by the bucketful for his granny to home can in the summer. From those blackberries she regularly made blackberry cobbler. She usually had some flour available to her and the milk came fresh from their cow. Her cook stove was heated with wood and the Chief says the heat was nearly unbearable in the kitchen in the summertime, but his granny baked and cooked for them everyday! For this blackberry cobbler my blackberries were fresh store-bought and the heat of the oven felt good on a slightly cool spring day. We did pick blackberries fresh last summer but we gobbled them up almost as fast as we got them picked and washed. Lee’s Aunt Mattie Lou picks wild blackberries each year and cans them. Occasionally she will bring us a jar of her canned blackberries which I like to use either in a berry pie, a triple berry galette, or even an apple-blackberry crostata. The best I can find, blackberry cobbler is reflective of a true Appalachian dish. That being the area of the country shown in white on this map. 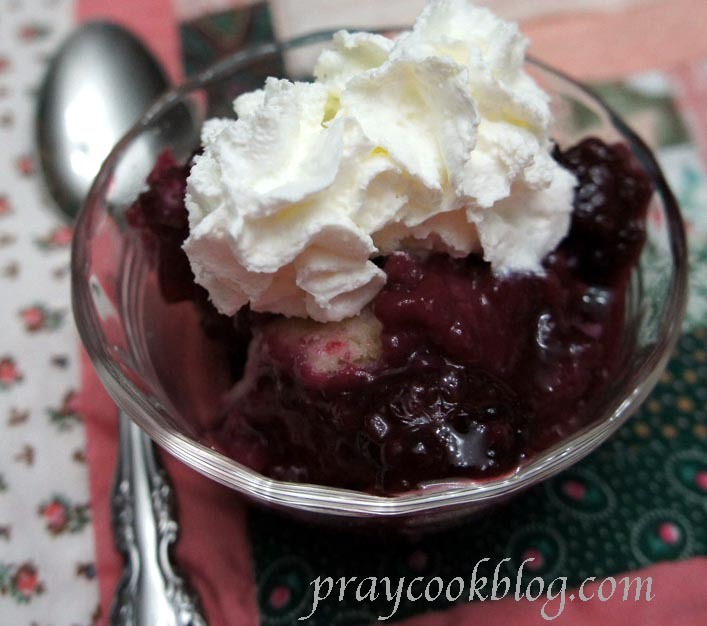 It is a Native Appalachian cultural trait to LOVE sweets and the original cobbler recipe is reflective of a true Appalachian dish using twice as much sugar as I use. Even my Tennessee-born, sugar-loving husband agrees this cobbler doesn’t need to be any sweeter and he loves it just as I make it. 🙂 We like to taste more of the blackberry than an over-powering sweetness. However, if your sweet tooth demands a sweeter cobbler, feel free to tweak the sugar content to your taste! Just know, this is one fast and easy dessert! 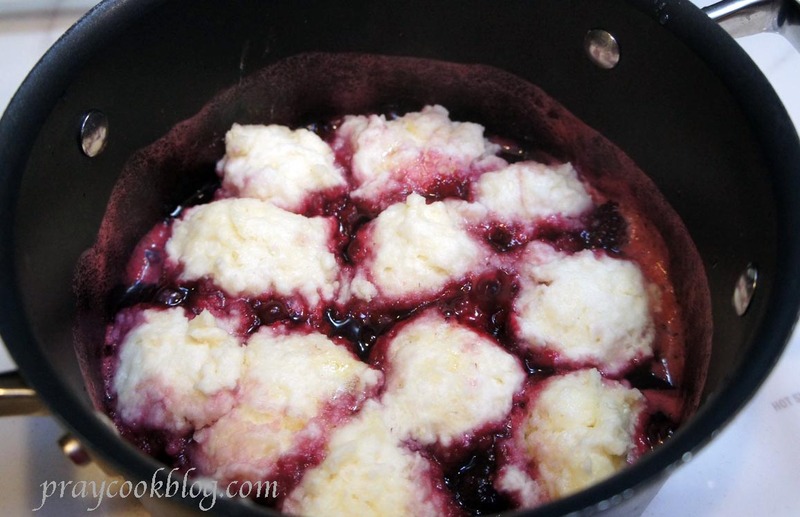 The berries are simmered for 5 to 10 minutes, the dumpling dough is mixed up within a minute or two and then added to simmer in a the berry mixture for about 20 minutes. DONE! You will want to cool them a bit while eating dinner and for dessert the slightly still-warm cobbler will be a delight, I promise. 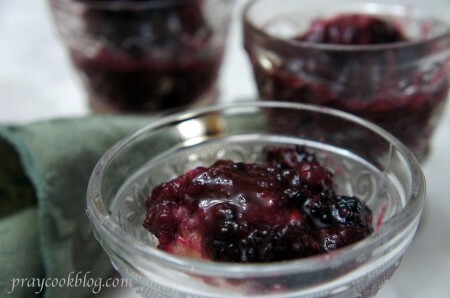 Whether you have freshly picked blackberries, frozen blackberries or store-bought fruit, don't miss out on this very easy, healthy, and addictively delicious dessert. Mix berries, water, ½ cup sugar, ¼ t salt and vanilla in large, wide saucepan. For dumplings: Combine flour, 1 teaspoon sugar, baking powder, ¼ t salt, and milk. Stir just until mixed. Do not over-stir. Drop by tablespoon into bubbling berry mixture. 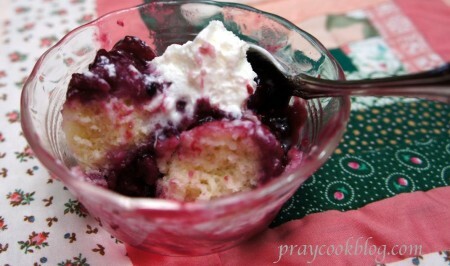 Serve in bowls with a dollop of fat-free Cool Whip or fresh whipped cream. *Splenda can be substituted for sugar. Lemon or almond extract can be used in place of vanilla. I remember my Grandmother making these when I was a little girl, cooked on her wood stove in the mountains of southwestern Virginia. I can’t wait to try this in the summer when blackberries are plentiful here in South Carolina. Thanks for the recipe! Pat thank you so much for sharing this precious memory. Makes me anxious for fresh blackberries too! I love serving in pretty little dishes and these dumplings worked beautifully to serve individually! 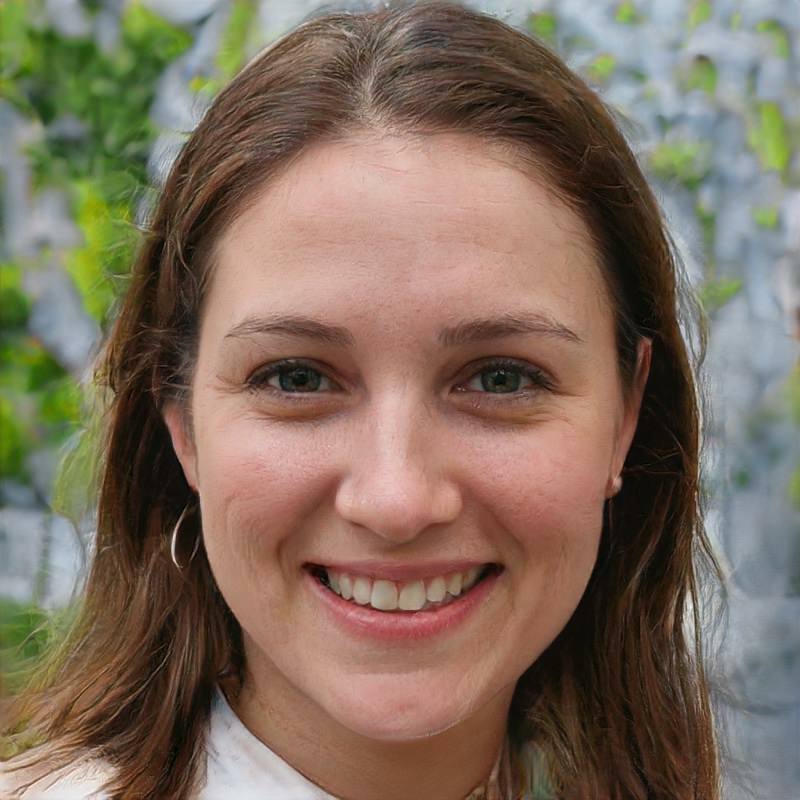 Thanks for stopping by, happy cooking! I love the idea of these individual little dumplings! Yum!